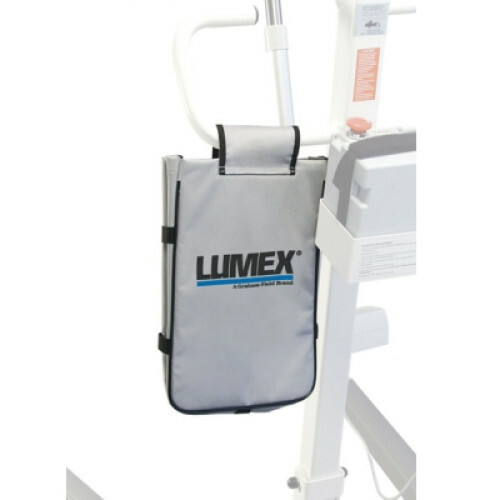 The Easy STS 400 Stand Assist Lift from Lumex is a standard stand assist patient lift. 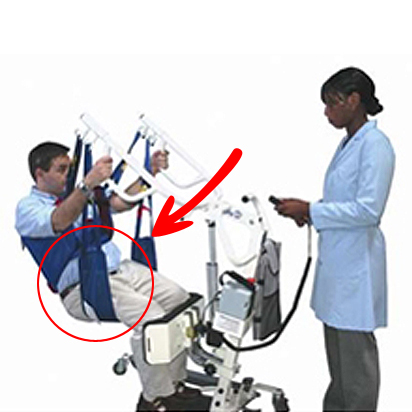 This lift is extremely helpfull to the caregiver in pivot transfers. 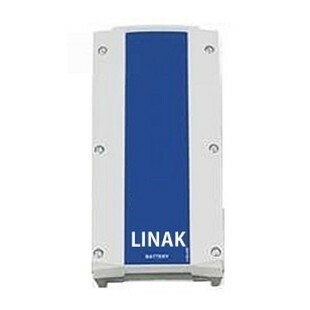 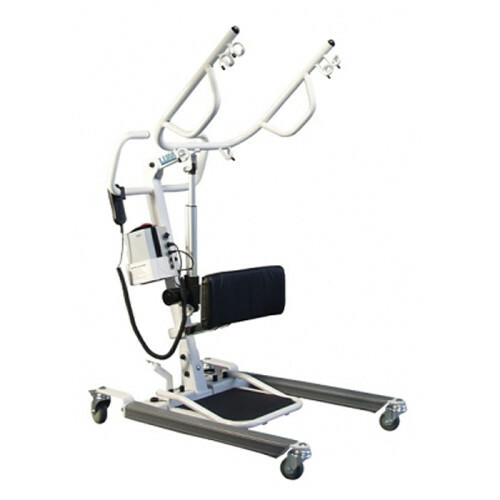 It is designed to give quick and safe assistance to those who have trouble standing. 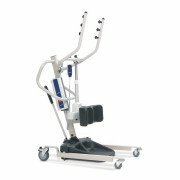 This lift is ideal in helping to remove clothing and dressing the patient, it can be used when the patient can support approximately 60% of their weight, and can control their upper body. 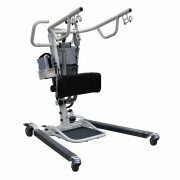 Sit to Stand lifts are the most popular type of lifts going into institutions. 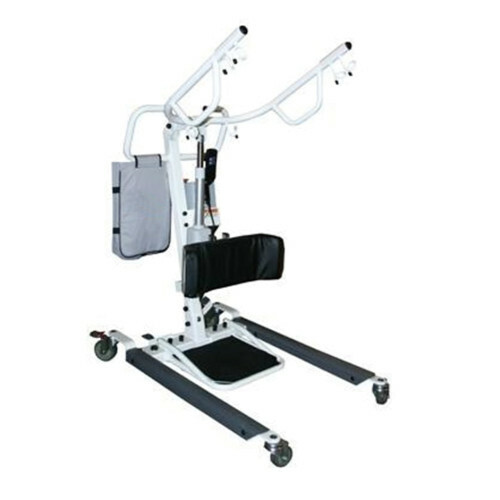 This lift can enable the caregiver to move and transfer the patient with confidence!